Lauderdale’s (HACFL) StepUp Apprenticeship Program $5,000 to support their Martin Luther King (MLK) Day of Service event. The event will take place on Saturday, January 13 at Northwest Gardens IV Community Room, located at 1225 NW 7th Street, Fort Lauderdale. There will be two sessions: 12:00 p.m. – 2:30 p.m. and 3:00 p.m. – 5:30 p.m.
To honor the legacy of Dr. Martin Luther King, StepUp Apprentices will hold an educational program that highlights each individuals’ particular trade and inspire youth to rise above the odds. 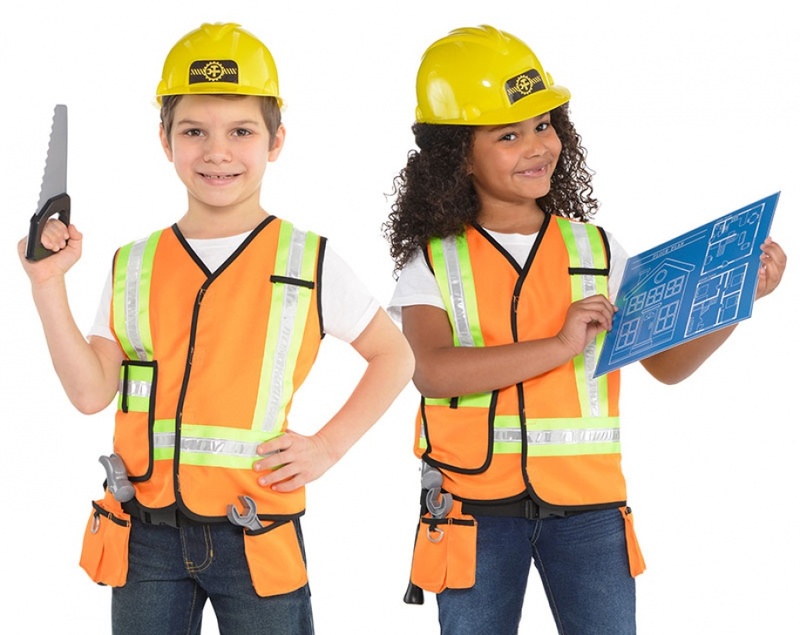 ‘Construction Kids’ is a fun and hands-on learning experience for children and youths, ages 6 to 18. The children will showcase their talents and create anything they want with help of their imagination, some wood, a hammer and nails. On this project, HACFL partnered with our tax credit properties to serve children within those sites. MLK Day of Service also includes meaningful activities that meet and identify community needs; engages volunteers in service; recruits a diverse cross-section of the community as volunteers; and provides opportunities for sustained service and ongoing community involvement. A maximum enrollment of 35 kids is scheduled per session. To sign up visit any of the three HACFL offices located at Northwest Gardens, Dixie Court, and Kennedy Homes, or contact Aunturia Johnson at (954) 556-4100, ext. 1414. The Housing Authority has been committed to safe, decent, and affordable housing to low-income residents in Broward County since 1928 and currently manages approximately 95 public housing units, 170 affordable housing units, 945 tax credit units, and administers over 3,100 housing choice vouchers. In addition to offering affordable rental housing and several public housing sites, the Housing Authority administers numerous programs, such as the Family Self-Sufficient Program, the Housing Choice Voucher Home ownership Program, and the Step-Up Apprenticeship Initiative, to promote self-sufficiency and economic opportunity for Broward County Residents. For additional information about the programs, please call Scott Strawbridge, (954) 556-4100, x. 1406.